With a mutual focus to help the environment The James Royal Palm proudly carries Vero Water. The reputable boutique hotel relies on Vero Water to deliver crisp and great taste to their uncompromising guests. 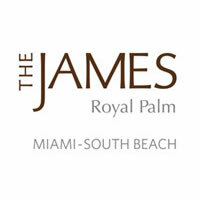 Originally built in 1939 the James Royal Palm in South Beach recently underwent a $42 million dollar renovation transforming this Miami Beach getaway from Art Deco classic to the modern luxury and hip styling inherent in the venerated James Hotel brand. Offers Vero Water to their guests as part of their in-room experience. 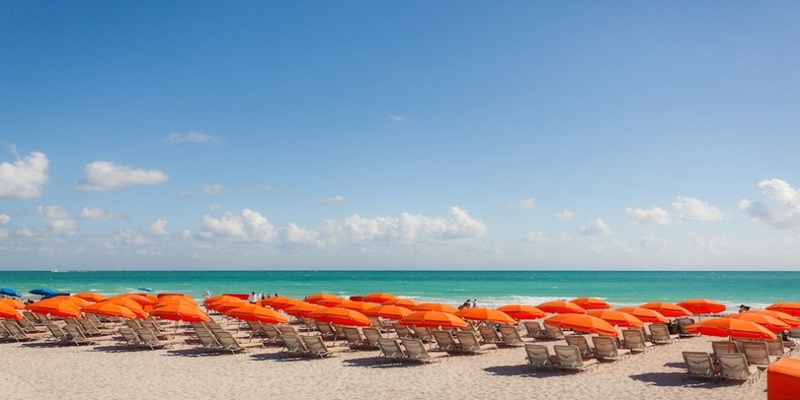 Of Note: Formerly built as a four-story resort, The James Royal Palm has flourished into two modernized high rises with 400 rooms right in the heart of south beach.